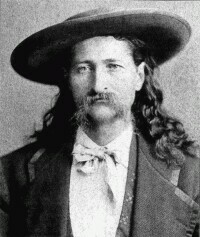 In the Old West, Wild Bill Hickok was shot while playing poker. 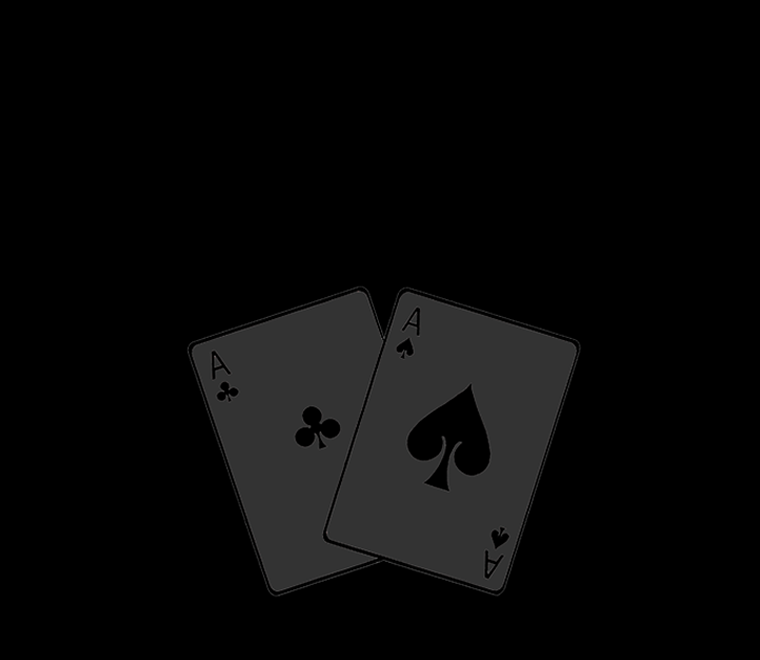 He was holding what became known as the "Dead Man's Hand" - two eights, the jack of diamonds, and the BLACK ACES! If you're holding this hand, you've run out of luck. "Anyone who crossed Shore became a 'Black Ace,' one of the many extras he kept on the squad - but wouldn't dress for punitive purposes. The Black Aces had to work extra hard in practice and were always available to play should any of the regulars enrage Shore even more. 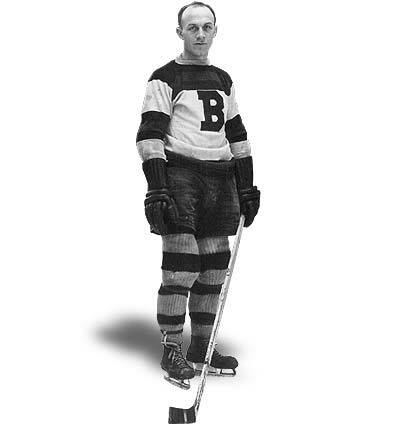 In addition to scrimmaging with the team, the Black Aces were required to do odd jobs around the arena such as painting seats, selling programs, making popcorn, and blowing up hundreds of balloons before the ice shows." And there you have it....The origin of the Black Aces!